It is often said that sons exceed their fathers in some shape or form, but Sons of London had no easy task in eclipsing the work of its forebears. To this day, the world of high-end shoemaking is dominated by heritage brands with the prices to match. But do we need to spend so much to own high quality shoes? That’s the question disruptive brand Sons of London set out to answer when it launched in early 2016. Its premise was a simple one: create a direct-to-consumer business that cuts out the costs associated with traditional luxury retail. Gone were the unnecessary supply chain costs and middlemen, costly blue-chip bricks and mortar stores, and exorbitant luxury brand markups used to fund elaborate marketing campaigns – in its place are artisanal-quality shoes at as much as half the price. It didn’t take long for the market to talk. As word spread about the new kid on the block, Sons struggled to keep up with demand for its footwear. Oxfords and chelsea boots would sell out as quickly as they were restocked. Entrepreneur and former-City professional Sepand Oboudiyat set up the company after his own frustrations of finding quality shoes for reasonable prices, but even he couldn’t have predicted that three years later his company would be sitting on 100% year-on-year growth, with whispers of industry heavyweights queueing up to invest in the flourishing brand. Perhaps it’s the romance of the story that has caught the eye of potential investors and customers alike. You might not expect it from a direct-to-consumer brand, but Sons of London is grounded in artisanal leatherwork. 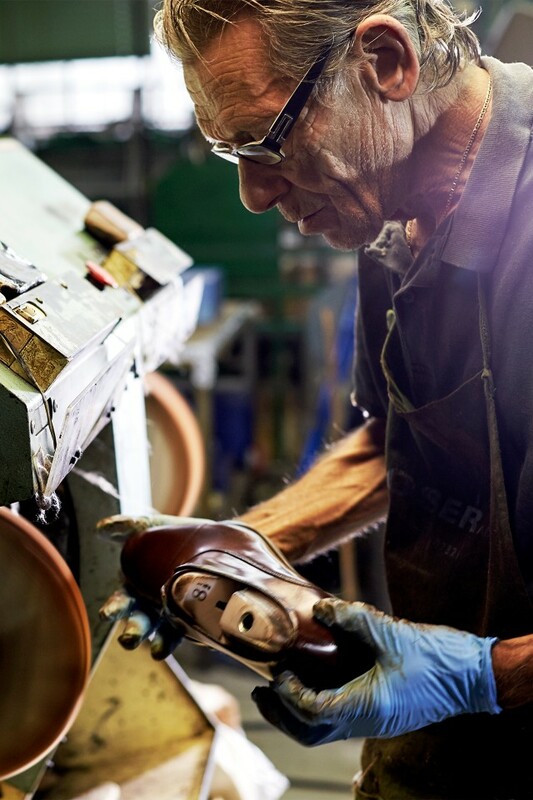 Italy’s Le Marche region is the home of European luxury shoemaking – and it’s here where you’ll find Sons of London’s craftspeople. 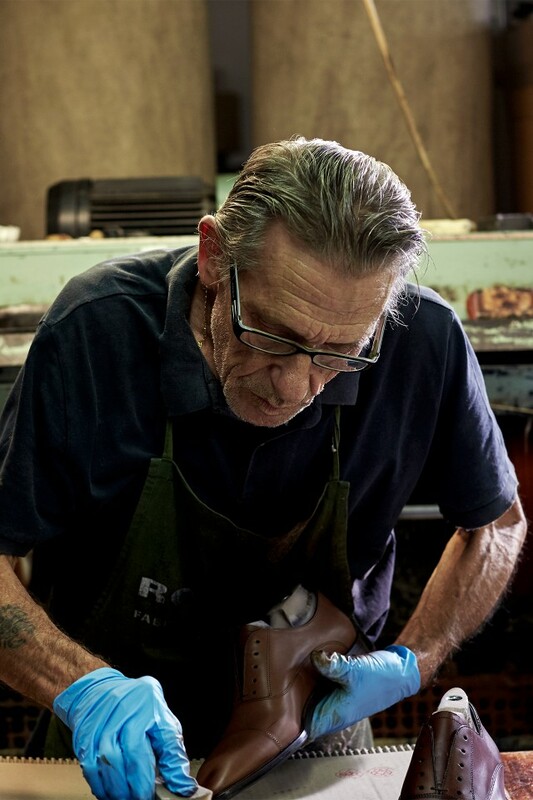 The second-generation, family-owned factory sees 16 craftsmen and women expertly construct every pair of Sons out of full-grain Tuscan leather for the perfect blend of comfort and hardiness. There are a host of colours, from navy to oxblood, and eight different style options, including the newly released tassel and penny loafers, and a derby boot perfect for casual wear with jeans. 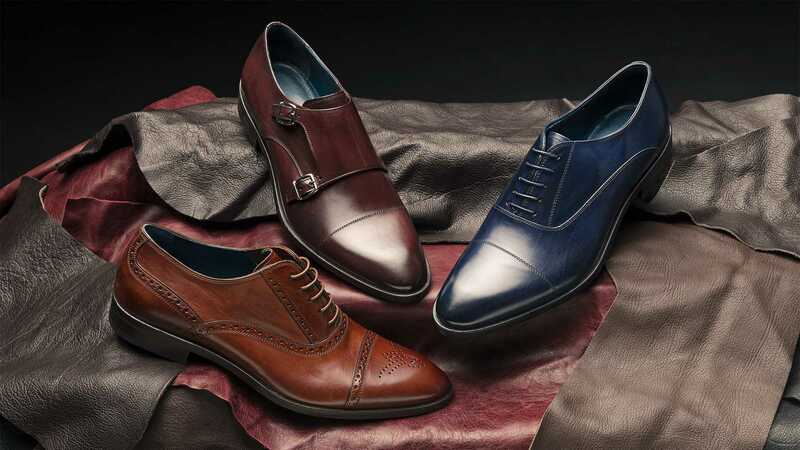 A limited-edition programme, offered only to existing customers and newsletter subscribers, will also provide the opportunity to buy a unique pair of Sons made-to-order for customers. Shoes for every day of the week and beyond – with new styles already in the pipeline for later this year. Sons of London is certainly walking the path to success.